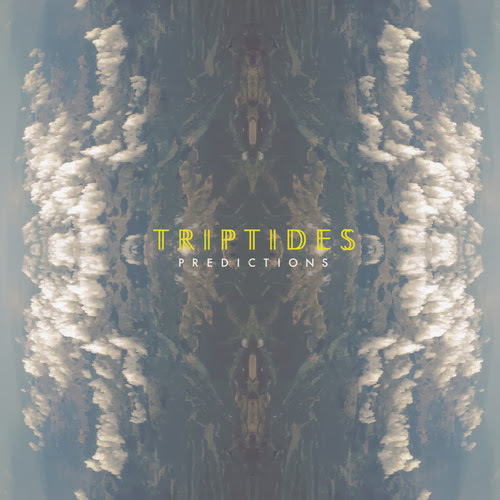 Triptides are sounding very Tame Impala with their latest track "Prediction" from LP Predictions. Bloomington, Indiana four-piece Triptides have been off our radar since the release of their Tropical Dreams EP and are seemingly back with a new sound. A sound that's less surf and a bit more psych; separating those very hazy lines isn't always easy but never-the-less "Prediction" is far more psychedelic than surf. "Prediction" comes from the latest LP, Predictions which is available to buy on Stroll on Records - who released Laser Background's debut EP - from November 13, but you can grab a pre-order now.